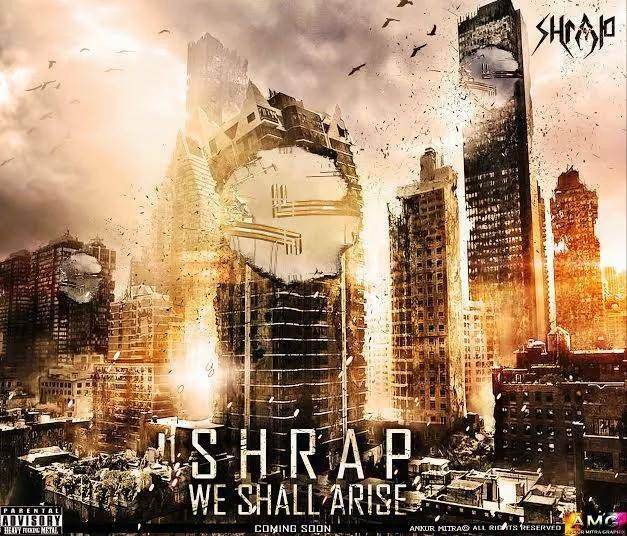 Shrap impressed me with its powerful sound that grooves your soul to core. 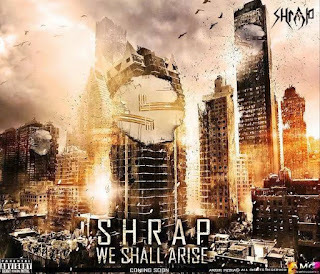 Hailing from the city of joy and also the roots to many revolutions, Shrap made me feel the essence of the city in their songs. I loved the way how the band is angry and the way you could relate to it and even you get the sensation of getting angry at some random things. I think that’s the best character in the EP, the power to connect with the listener and make him feel the vibe the record carries. We Shall Rise EP, kicks off with Intro and it sort of sets up your mind to expect something heavy coming in your way. Torture fades in with sirens echoing in the imaginary town which gets replaced by some powerful riffs in few seconds. Torture is quick, aggressive with the power to make your head nod to the intense groovy sound. Next is F**k Them and it’s my favorite from the EP. 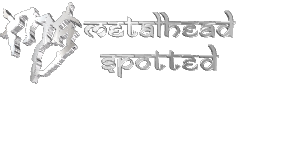 The song is raw, groovy and takes you back to early Sepultura days. This song will make you punch in the air for sure. I had it on repeat mode for a long time, trust me. The band as whole is a package of aggression; I absolutely love the vocals in the song particularly along with those groovy breakdowns. The EP wraps up with title track We Shall Rise. So if you haven’t checked the EP yet you should definitely dig in and I am listening to F**k Them again. It’s so intense.